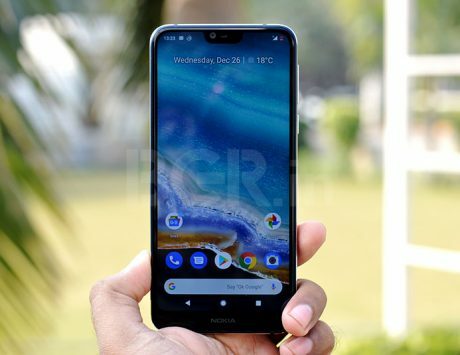 Nokia X71 will be the first smartphone from HMD Global with hole punch display design and 48-megapixel camera. 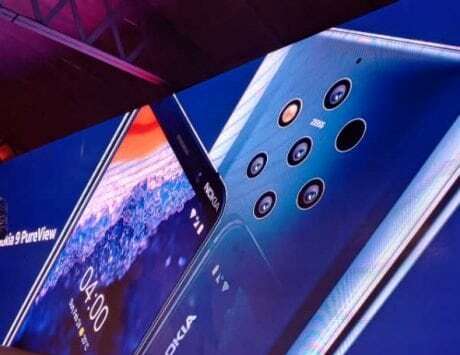 HMD Global, the Finnish company with a license to Nokia brand, launched four new smartphones at Mobile World Congress last month. 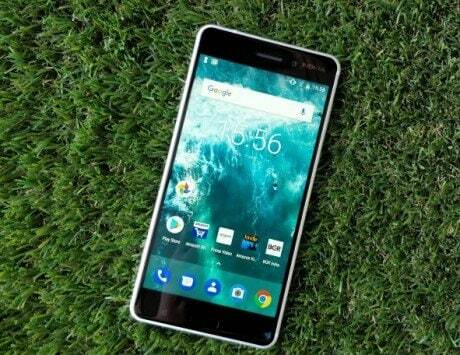 The company launched the Nokia 1 Plus, Nokia 3.2, Nokia 4.2 and Nokia 9 Pureview. Now, the company is preparing to add another smartphone to its 2019 lineup. The company has published an invite for the launch of Nokia X71 at an event in Taiwan. At the event, the company will also feature the Nokia 9 Pureview with a penta camera setup. 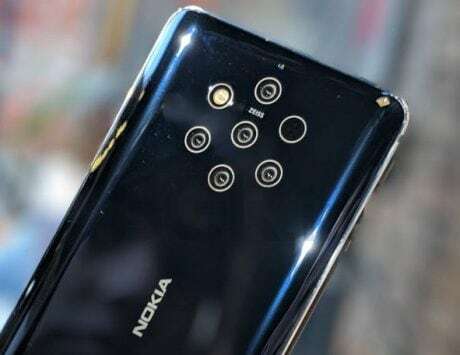 The Nokia X71 will be the first smartphone from the Finnish company to feature a 48-megapixel camera system. 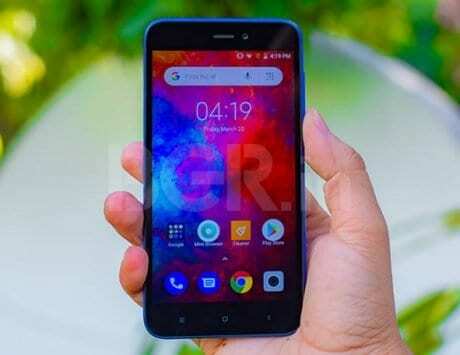 The Nokia X71 is expected to launch globally as the Nokia 8.1 Plus and is also expected to feature a hole punch display design. The invite detailing HMD Global‘s plans were first revealed by a Taiwan-based tech site. 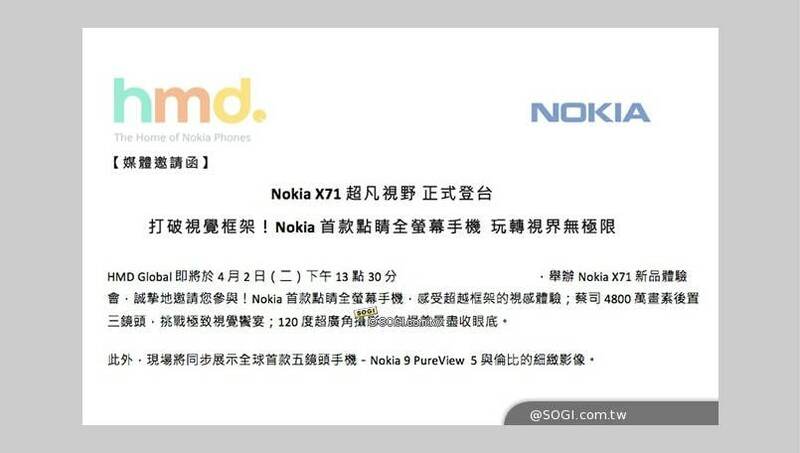 The listing shows that the primary camera on the Nokia X71 will be a 48-megapixel sensor. 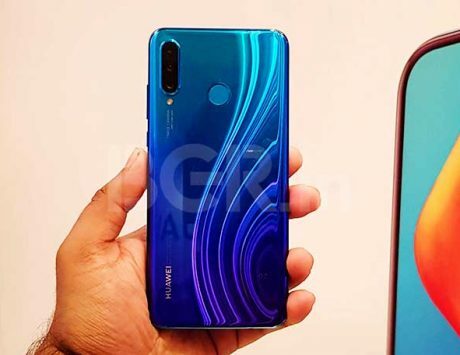 The sensor could be identical to one seen on the Honor View20 and Xiaomi Redmi Note 7 Pro. The camera is said to be paired with a second 120-degree sensor that will act as the ultra-wide angle camera and both the sensors will use ZEISS optics. The leaks so far suggest that the Nokia X71 will feature a 6.22-inch display but it won’t be exactly identical to its global variant. 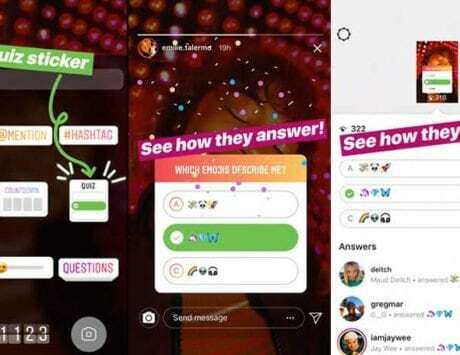 The leaks suggest that the Nokia X71 will feature a triple rear camera setup but the resolution or purpose of this third camera is not known just yet. The leaked renders of the Nokia 8.1 Plus, on the other hand, shows a model with dual rear camera setup. The Nokia 8.1 Plus or Nokia X71 is expected to be a mid-range smartphone on the higher end of the price spectrum. 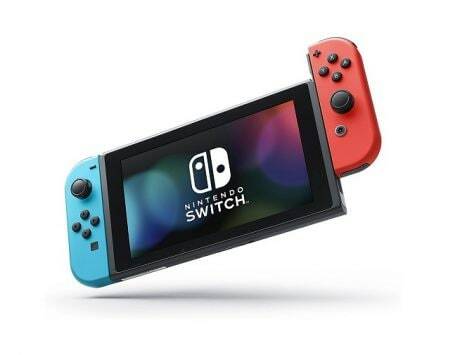 It is tipped to be powered by Qualcomm Snapdragon 710 SoC and offer, which sits below Qualcomm’s Snapdragon 800 series. 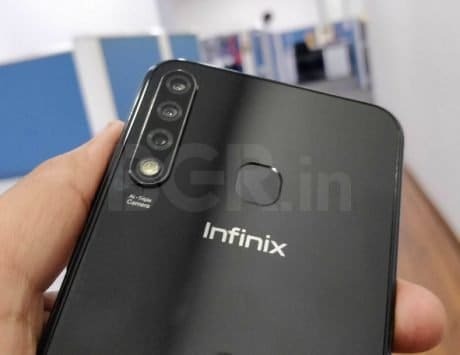 The CAD-based renders reveal that it will measure 156.9 x 76.2 x 7.9mm in dimensions but the camera bump will result in it measuring 9.5mm at its thickest part. It is likely to come with Android 9 Pie out of the box and will be part of Google’s Android One program.